As we approach the holiday season I always get anxious to head West to see my family. I am originally from Northern California, in the Eastern Sierra Nevada Mountain Range area, yes we get snow and it is cold there. 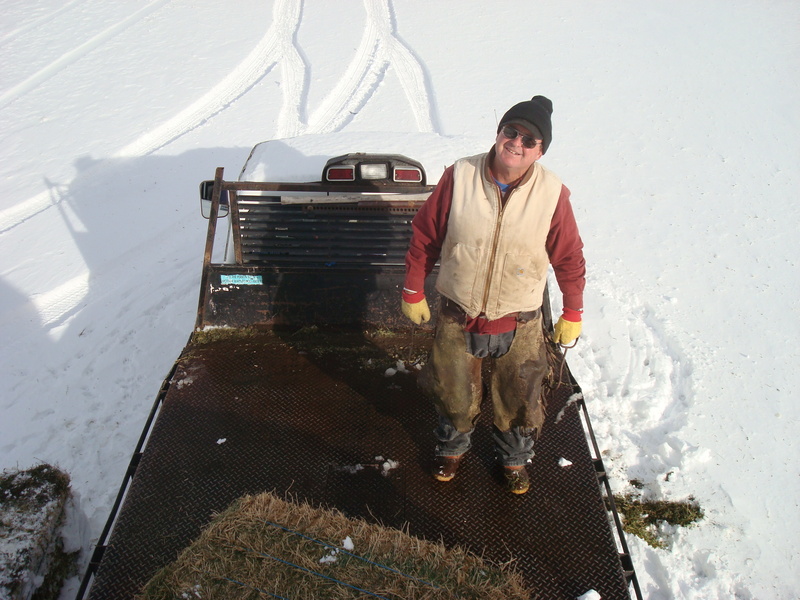 On this brisk Northern California morning, my Dad, Les, and I were loading hay. Ranchers and farmers work hard in the rain, snow, sleet, and hail on weekends, holidays, birthdays, and after 5 p.m. to take good care of their livestock!